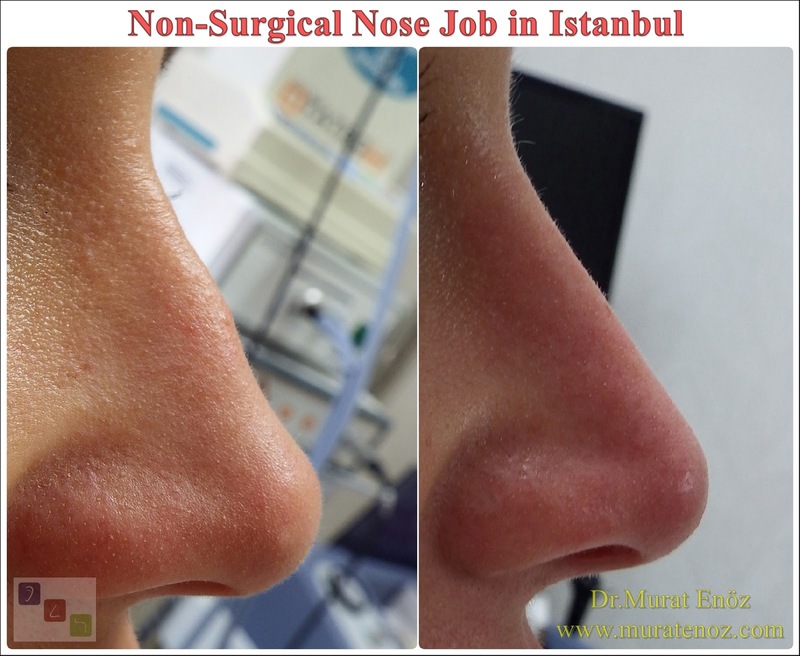 After the nose aesthetic surgery, varying amounts, bruises and swelling under the nose and eye can be seen. 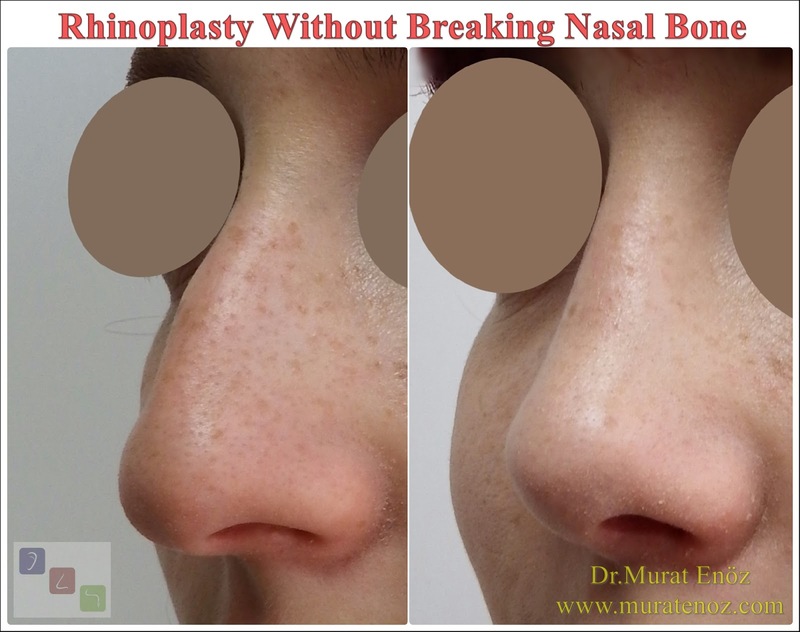 After the nasal aesthetic surgery, avoiding the exercises to increase the tension, hot environments, edema and bruising remedies should be used. After the nasal aesthetic surgery, the bruises after the first week disappear by turning greenish color. Elimination of edema requires much longer time than bruising. 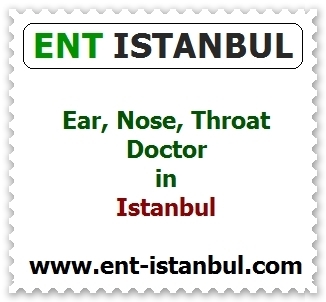 Especially nasal tip edema lasting up to 2 years in thick skinned nose; edema around the face and eyes disappear in a few weeks. 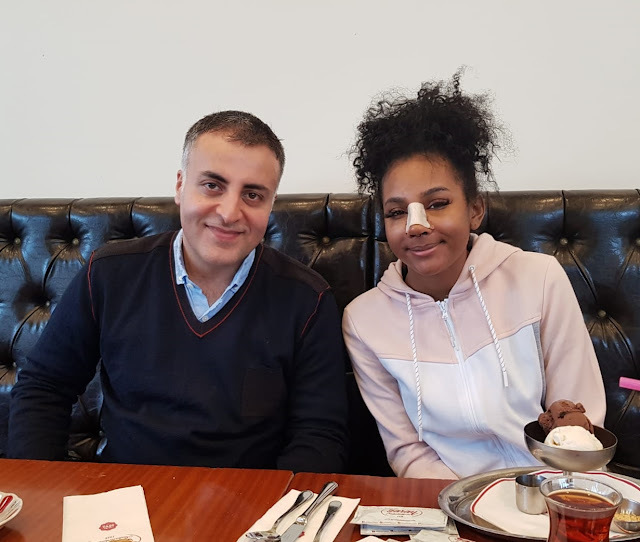 In the photo above, there is a small amount of bruising under the left eye at the 1st week after rhinoplasty operation. 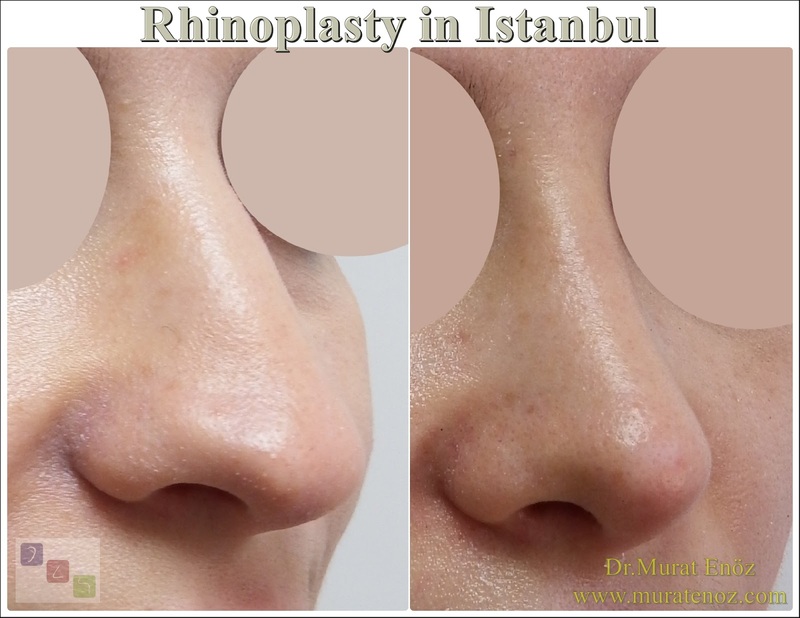 The first week after rhinoplasty is very important! 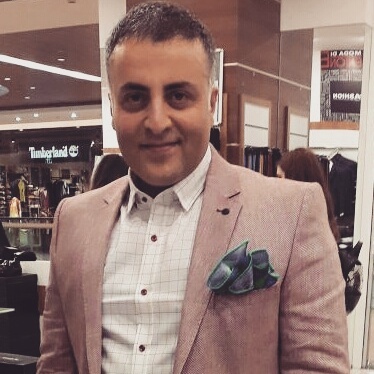 In the first week after the nose surgery, edema and bruising occur. In the first 3 days after surgery, blood and lymphatic fluid under the skin on the nose and noses are accumulated. 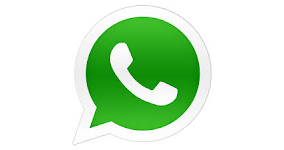 After this period, the resulting edema and bruises begin to decline. In the first week, it is important that the patient sleeps with the head upwards, does not increase his blood pressure, walks in the cold for 40 minutes in the evening and refrains from resting on the bed in a horizontal position. 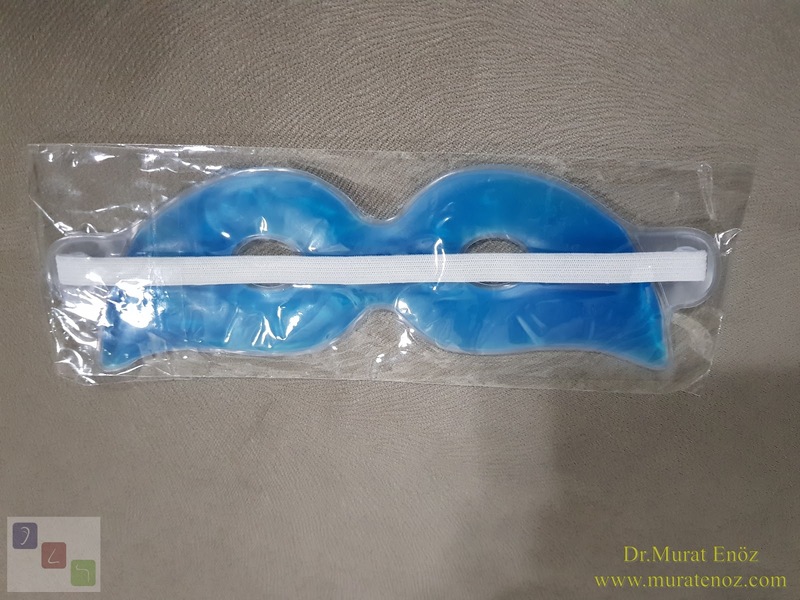 In the first week, edema and bruising drugs can be applied to the cheek area. It is not so important to pay attention to these suggestions after the second week; tissue healing has begun and leaks have already been reduced. In patients who do not pay attention to these recommendations in the first week, there may be an excessive amount of bruises in the eye. 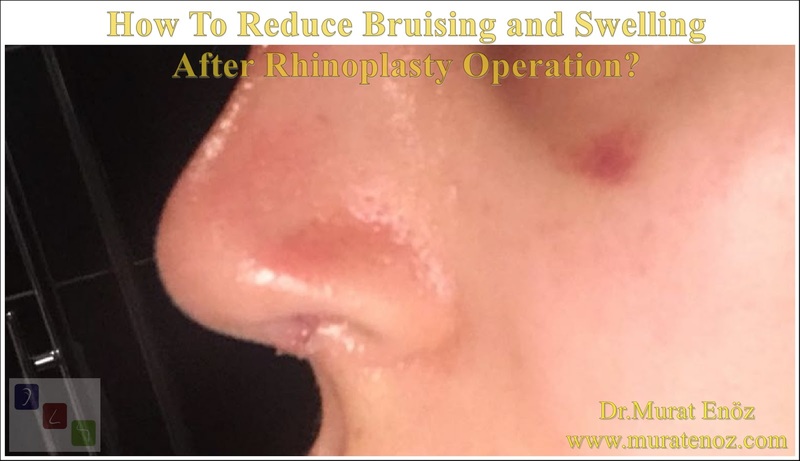 Edema and bruises relief measures after rhinoplasty How do I minimize bruising and swelling after rhinoplasty? 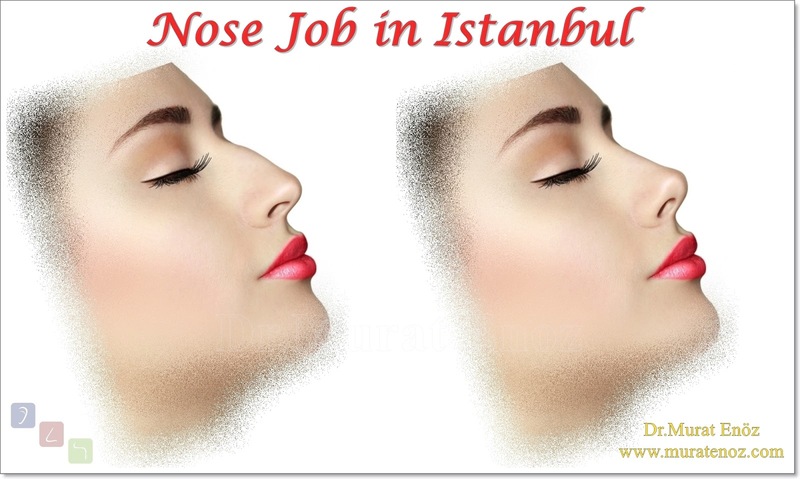 How to reduce bruising and swelling after rhinoplasty?